A world-first app is now live in Christchurch and Wellington. It allows people to report drivers misusing mobility parking spaces. 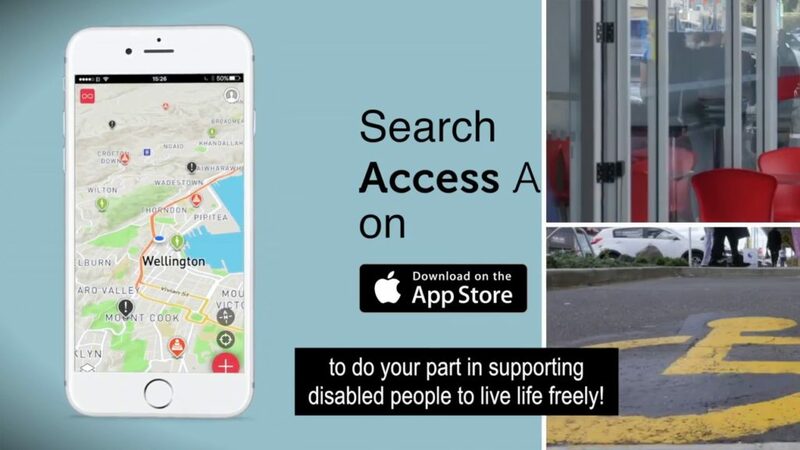 CCS Disability Action says Access Aware connects people directly with Christchurch and Wellington City Council’s Parking Enforcement Teams, in real time. Designed to allow reporting of mobility parking abuse in real time to enforcement officers, the app also allows users to view the locations of known mobility park locations so they can find a park when they need it, and help map new ones. CCS Disability Action says it will prove life-changing for people with access issues. Access Aware was downloaded by more than 100 people within its first day of release, and people outside Christchurch and Wellington are also using it to map mobility parks across New Zealand. “We are delighted to see the high level of interest in the app. Our research shows that levels of parking abuse have not improved in ten years, with abuse rates still unacceptably high, despite increases in fines and attempts to grow awareness of the problem,” says CCS Disability Action Chief Executive David Matthews. It is hoped that the Auckland City Council will be on board too by the end of the month. CCS Disability Action will launch the app New Zealand wide, later this year.